Carina Tanasescu specializes in corporate and commercial, public procurement and international arbitration (ICISD). 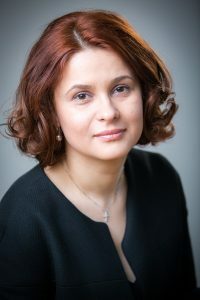 Her focus is on commercial dealings and international commercial disputes, with a particular experience on disputes arising from various commercial agreements, joint-ventures and international investments. She has also acted as mediator or co-mediator in several mediation proceedings.